The power of technology has been shaping our lives for generations. It touches everything we do, experience or listen, YES LISTEN! 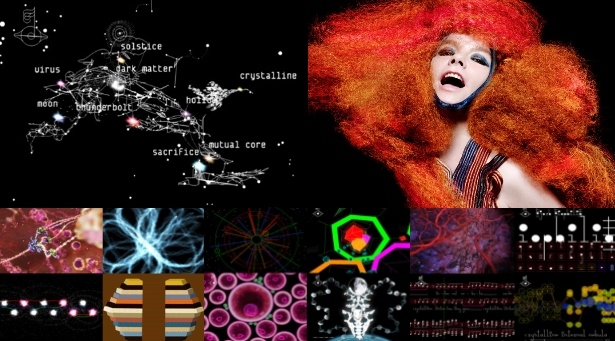 With the push of technology we now have a recent trend of innovative interactive music videos, apps and so much more. 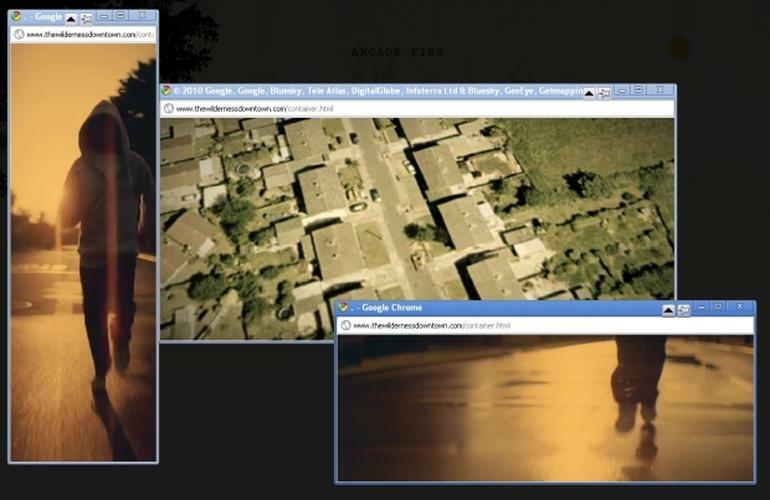 Indie-Rock chart toppers, Arcade Fire put their video skills of HTML5 on use with the The Wilderness Downtown, directed by Chris Milk. An interactive music video which takes you to a run in your hometown. Type in the address of the place you grew up, and the stabbing piano of Arcade Fire’s We Used to Wait starts. A hooded figure begins to run down the streets you knew so well, taking you almost literally for a trip down memory lane. Sinister birds swoop over the Google Map showing your home, and dive-bomb to the ground in climax as trees explode from the familiar road. Radiohead is one of the most prolific band in the music industry.They have been known for their creativity and innovation in music. Staying true to their part, they created a video of a song ‘House of Cards’ using Lidar Technology. Without using any camera, this video was made by building data maps of Thom Yorke and lasers rotating 360 degrees to capture the scene. Beautiful blues, greens and yellows slip away as lines and pixels sketch waveforms into human shapes. 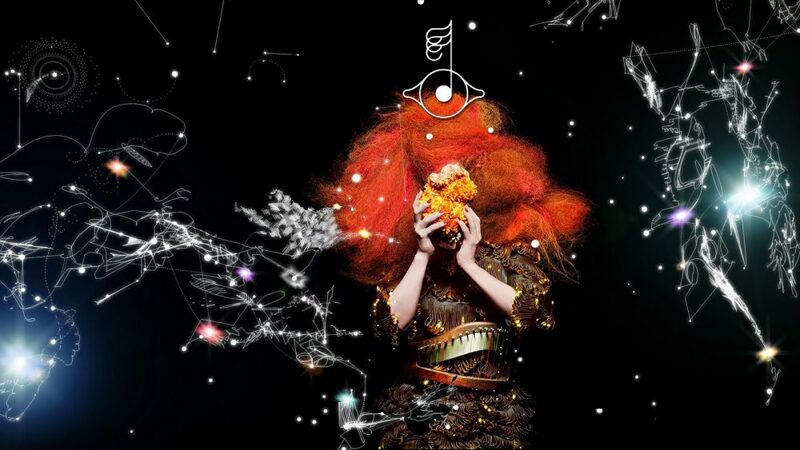 Some call Bjork’s app a promotional tool, which of course it is. You have to buy the damn thing though, to use it. But it’s also a thing of beauty that it could return us to the days of heady listening sessions spent thumbing and re-thumbing through liner notes, without threat of Wikipedia, Twitter, or any of the other million new points of focus that make music an easy background character these days. This one of a kind app, first in business and a creative use of one of the most popular technology in the world right now: Smartphones. 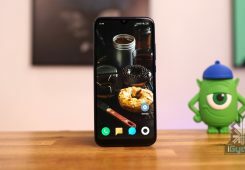 You won’t find this video, a tech-savvy one in the first look. The lyrics of “Double Bubble Trouble” reference immigrant struggles and the outsider status of refugees; the high-rise apartments seen in the video could very well be the modest homes of refugees, now filled with technology unimaginable generations ago. Usually, talk about technological revolutions tends to emphasize the tech itself. In the video for “Double Bubble Trouble,” M.I.A. sets her sights firmly on the revolution. Some of the highly political items that appear in the video includes Quadcopters, 3-D printed guns and Anti-surveillance masks and scarves. Gotye – Somebody That I Used to Know – Old School Computer Remix” was created by a person in Canada who knows a thing or two about technology. A HP Scanjet 3C somehow sits in for the vocals. Two hard drives pull off drums and a cymbal and a xylophone is controlled by a PIC16F84A microcontroller. This tech wizard has hand full of videos in his youtube channel and altogether has more than 6 million views for them.